While much of the country sits down to stuff themselves with chocolate eggs, we’ve been wise with our time and sniffed out some hot mountain bike deals. Spring has sprung or is it still Springing? well, whatever the season are up to it’s all good. The sun is out more than usual and we’re able to ride our bikes for and in nicer weather, so what more could we ask for? Luckily for all you bargain hunters out there, we’ve been cruising the web and come across some insanely good deals that we just needed to pass on. 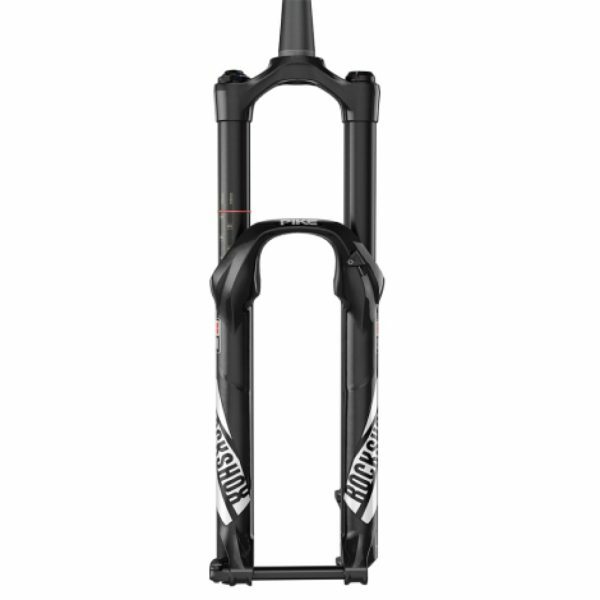 If you were asked to name a set of all round, long travel forks, chances are you would offer the Rockshox Pike. The Pike has been around for years and is still a great performing fork, but prices generally float around the £700 mark. 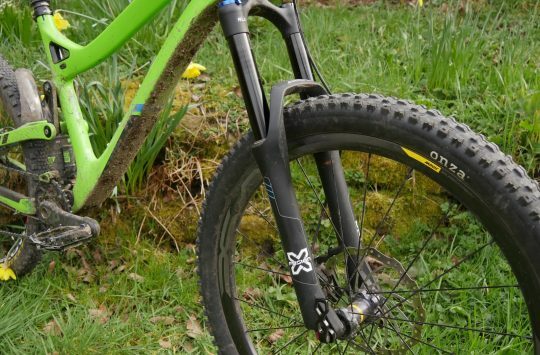 If you fancy the performance of the Rockshox Pike you don’t need to spend so much though. 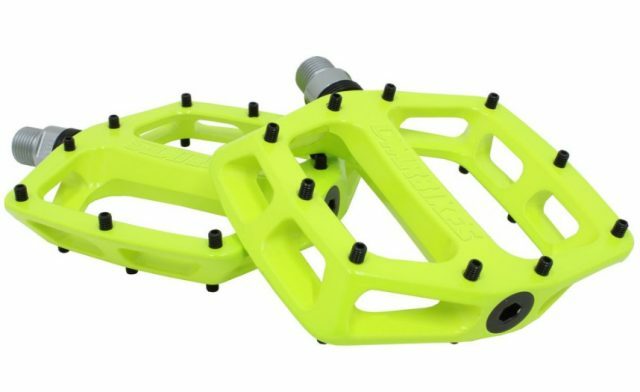 Chain Reaction Cycles are currently offering 140mm travel 27.5 forks for just £399.99 link below. With all that extra riding you will be doing win the warm weather, you might appreciate an energy boost along the way. Tweeks Cycles is offering 20 packs of High5 EnergyGel in Banana Blast, Citrus Burst, Juicy Orange and Summer Fruits flavours for half price! 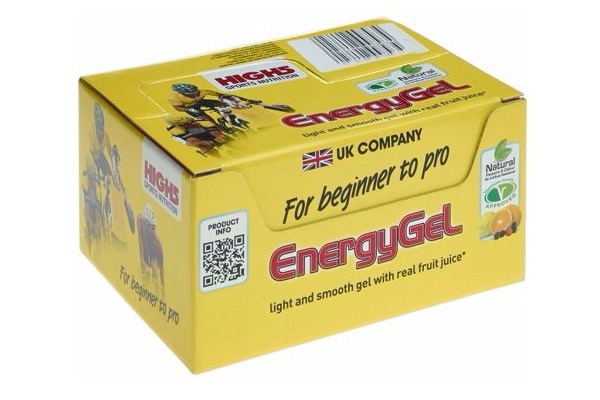 Retail price on 20 gels is usually £19.80, but their deal has them priced up from only £7.99. Does this new rubber suit you? If new tyres are on your radar then a 50% saving off Specialized tyres is certainly going to float your boat. 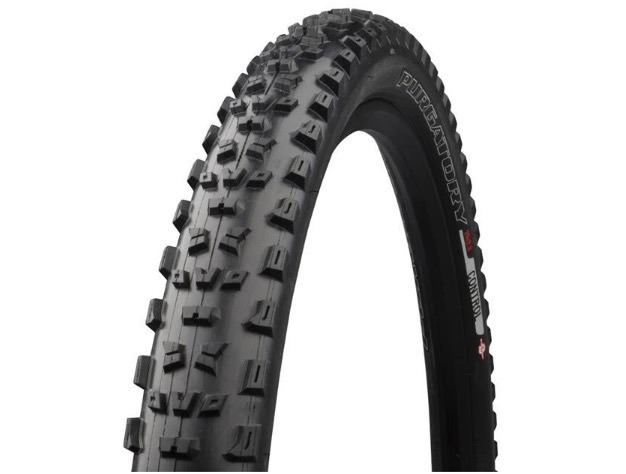 Normally one of these 2.3inch tyres would set you back £29.99 but on sale, at Rutland Cycles, they are only £14.99 each. 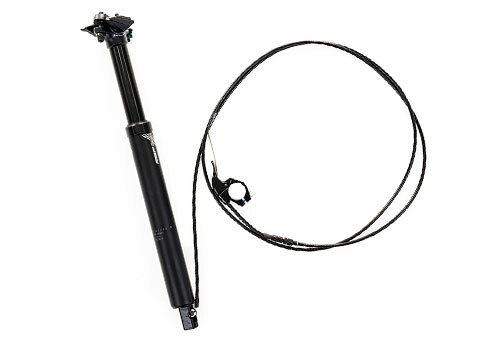 Stealth routing, 125mm of drop and available in 30.9mm and 31.6mm diameters. The RSP Plummet Stealth dropper post is a great upgrade for anyone still riding with a rigid post and best of all it’s affordable. The list price of the post is £99.99 which is a bargain, but if this is your first order you can save an extra £5. Watch out world its shorts wearing time! 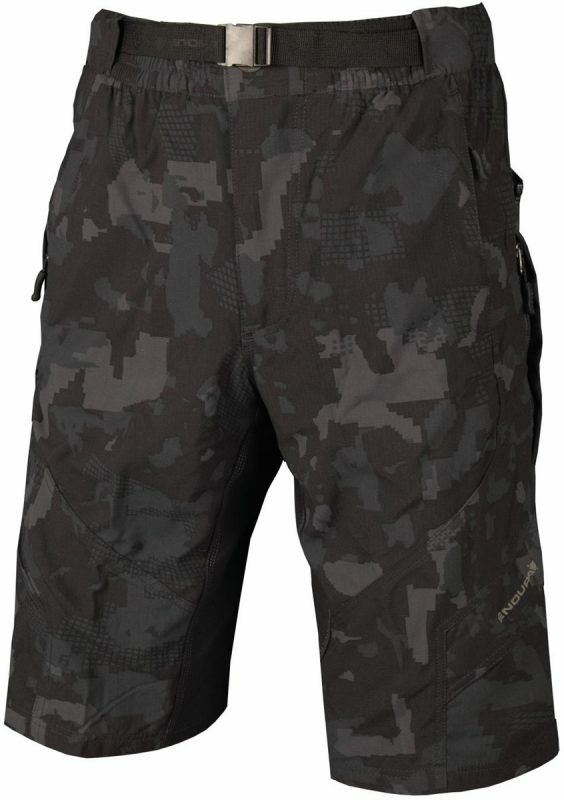 There are certain items of kit that we could always do with more of and shorts is certainly up there. Normally retailing at £37.99 (no liner), the Endura Humvee are keenly priced already, but on sale, there are much more of a deal. If you want a pair with liner they normally cost £49.99, but here they are for only £36.99! What would life be like without a hoodie? Great for off the bike, in the pub, shopping or just looking rad. 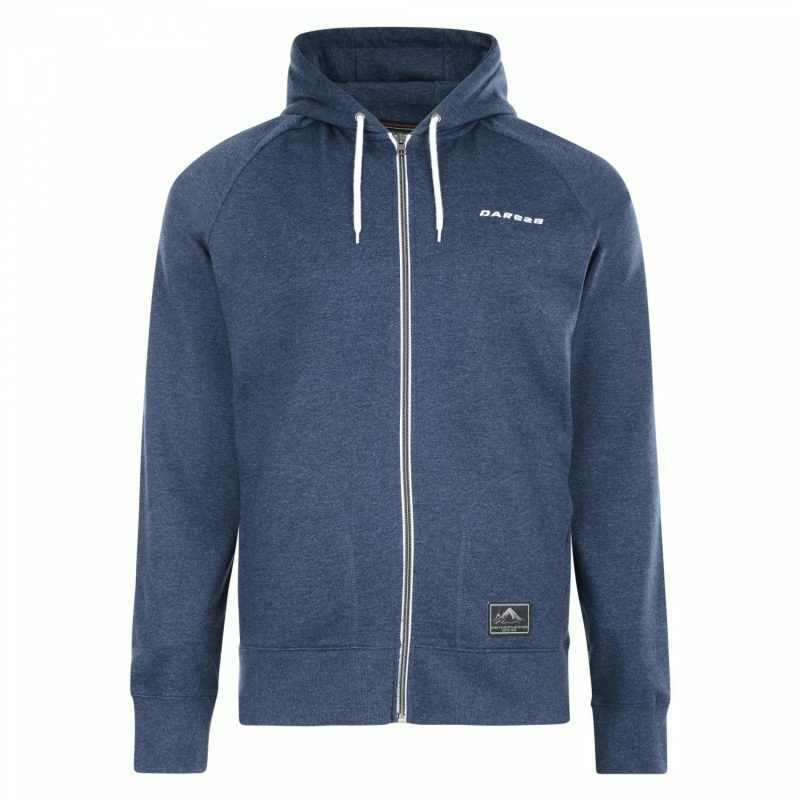 The Dare 2B Ease Off Hoodie normally sells for £50.00, but bargain hunters need only pay £19.99! 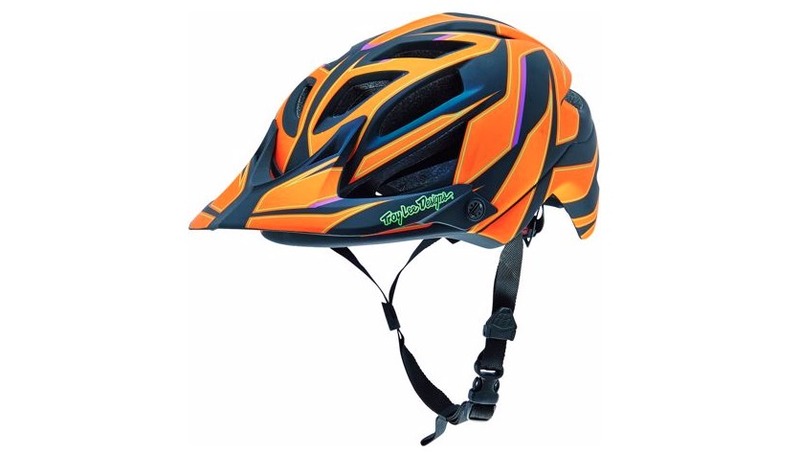 The Dare 2B site also has some great details on Windshells from just £11.95 and there are a ton of other deals with up to 70% off to browse through here. 1 x 11 chainset for the price of a 1 x 11 chainring! 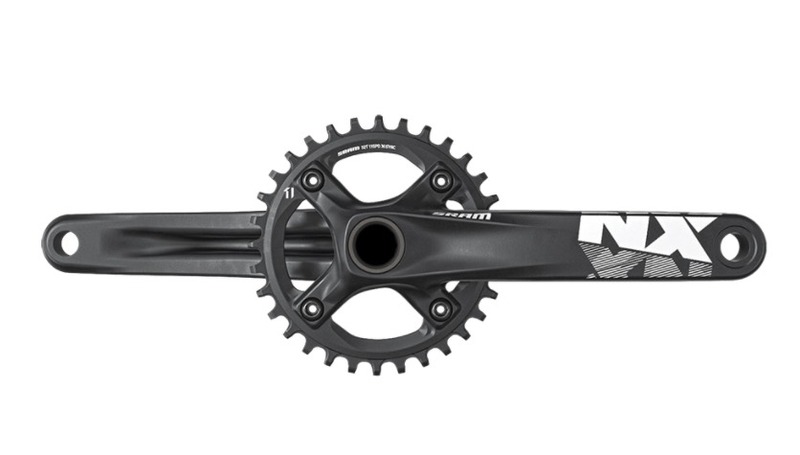 SRAM’s NX groupset is a great value 1 x 11 upgrade, but we were shocked to see that the chainset can be picked up for as little as £49.99! 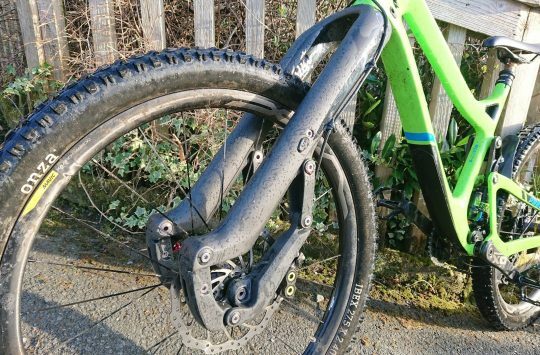 Generally, we see these chainsets at the £80 mark, so if you’re after a cheap upgrade get clicking. Available in ‘Enduro Compatible’ colours. Now that Troy Lee has released the A2, A1 Helmets have been reduced and on sale at new low prices. The Troy Lee A1 is still as stylish today as it was back when it launched only now prices are as much as 50% less! Classic pedals now even cheaper! 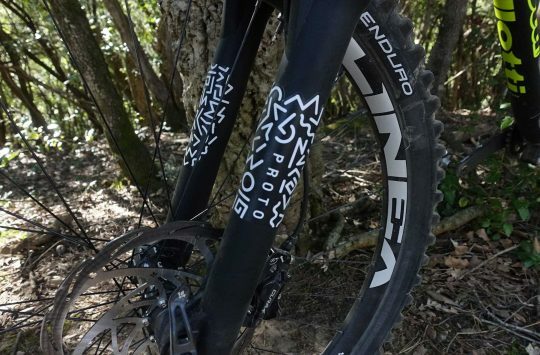 The DMR V12 has been a firm favourite of mountain bikers since it was first released. The V12 features the classic parallelogram design, sealed bearing, replaceable pins, and are 10% larger than previous versions. Available colours include black, white, silver, red, orange, yellow and blue. Oakley sunglasses are the finishing touch. As the sun is out it would be rude not to have a few cool shades added to the mix. 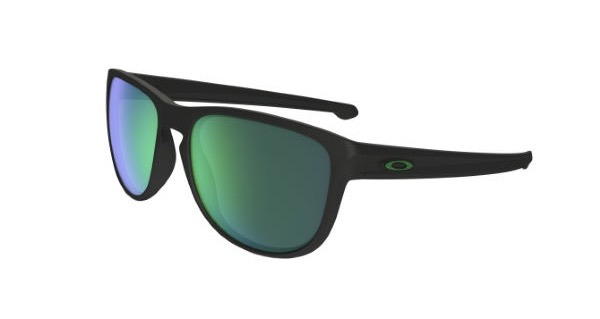 We’ve found a couple deals on Oakley glasses that would look great off the bike, and still be practical for riding in. 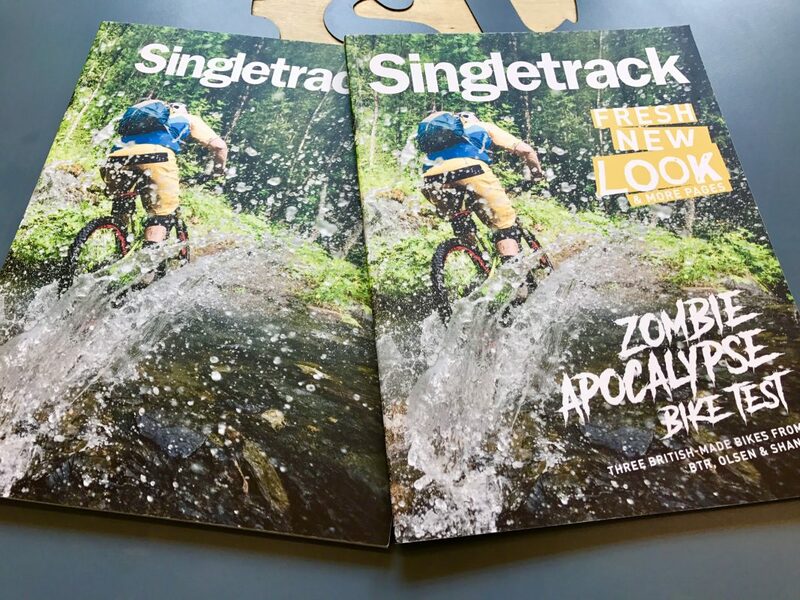 Yup, Singletrack Issue 112! It’s the all-new, bigger, and more fragrant mountain bike magazine! Available in select newsagents and online through the Singletrack Online Shop. Buy Singletrack Issue 112 online now. For more deals make sure you follow Singletrack Daily Deals on Facebook and watch out next month for another post with the latest huge savings.